Police arrested 54-year-old Quentin Hunt on theft charges. LYNDHURST, New Jersey (WABC) -- A New Jersey man is under arrest on charges of stealing thousands of dollars from a church. On March 27, police say over $6000 was taken from a closed but unlocked safe at St. Michaels Church in Lyndhurst. 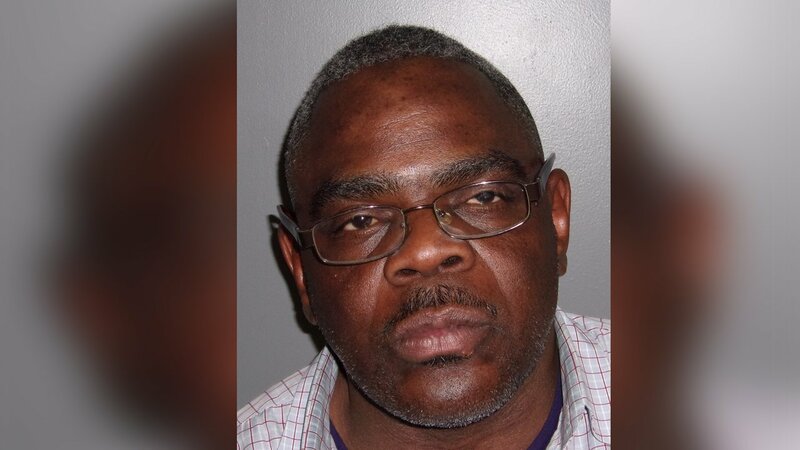 A review of security surveillance video showed a male suspect enter the church and rectory between the hours of 6:47 a.m. and 7:18 a.m.
Police have arrested 54-year-old Quentin Hunt of South Orange on charges of third-degree theft. Detectives had obtained the identification of the suspect and had filed criminal theft charges against him on Tuesday. But police say his whereabouts were unknown throughout the week as he had been mostly transient with no confirmed home address. After searching various locations throughout the week, police found the suspect at Penn Station in Newark. According to police, he took money from the church safe after asking for food from the food bank.